Goal: Create a poster containing all 26 letters. 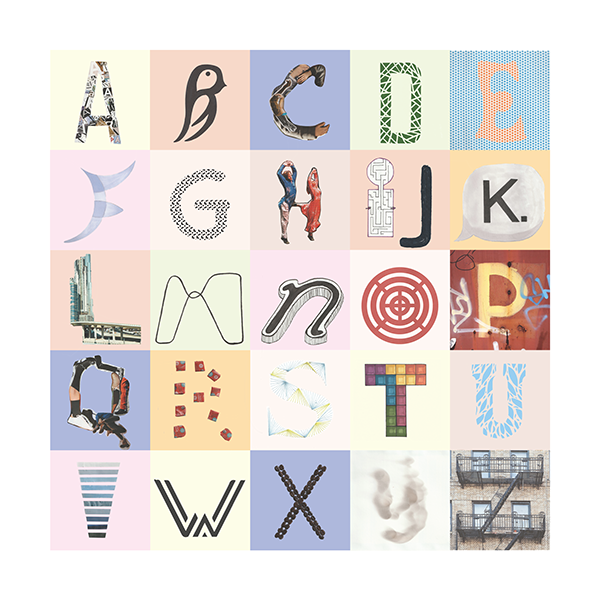 Each week I was asked to find, photograph, draw or construct 3 letters of alphabet. This visual journal was an opportunity to respond to individual letters of alphabet typographically without the limitations of the formal assignment.